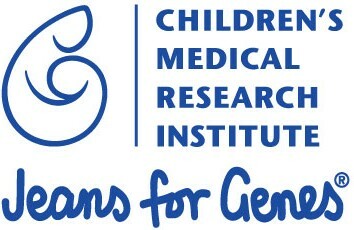 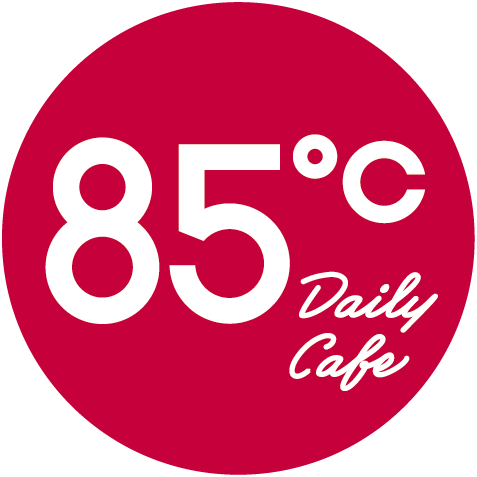 It’s time of the year! 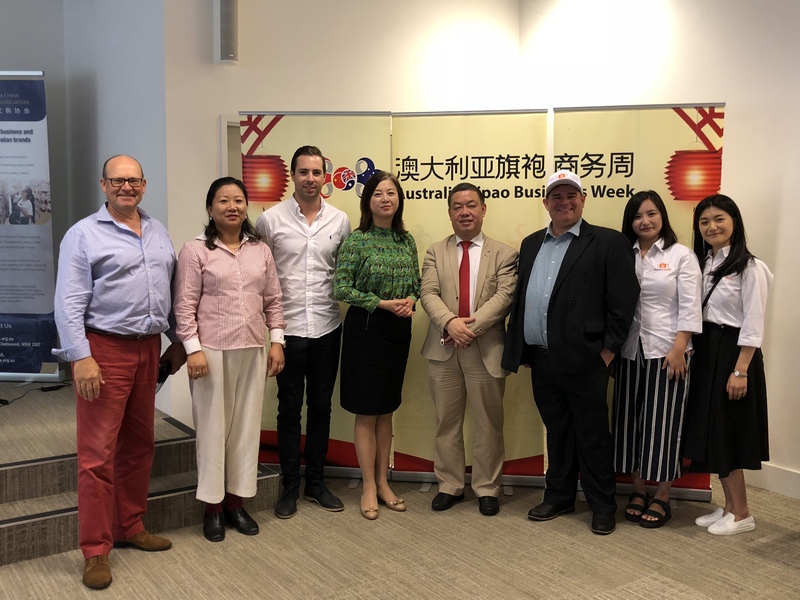 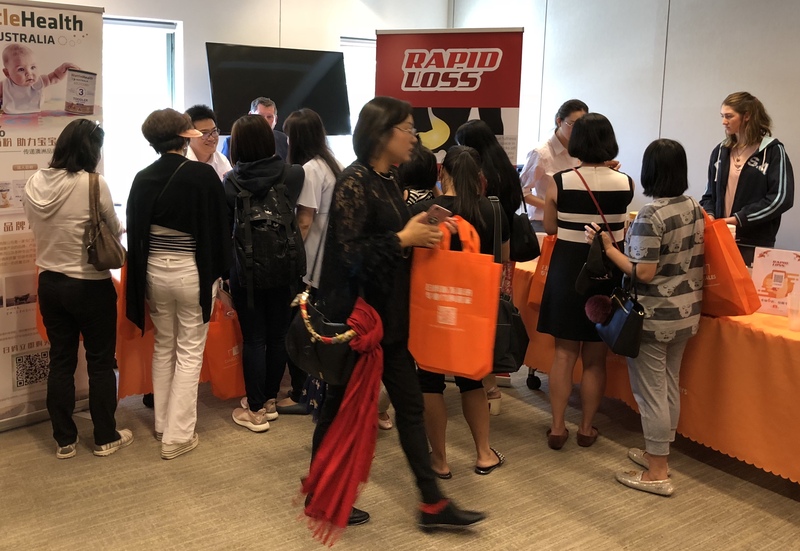 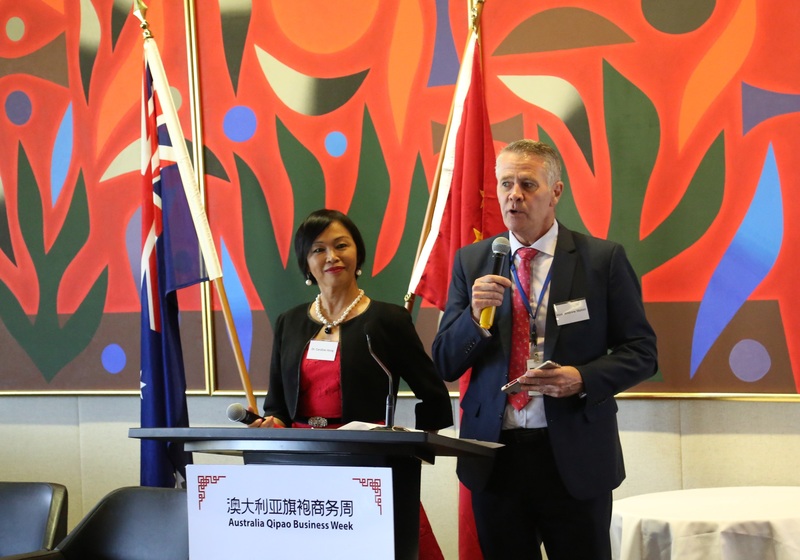 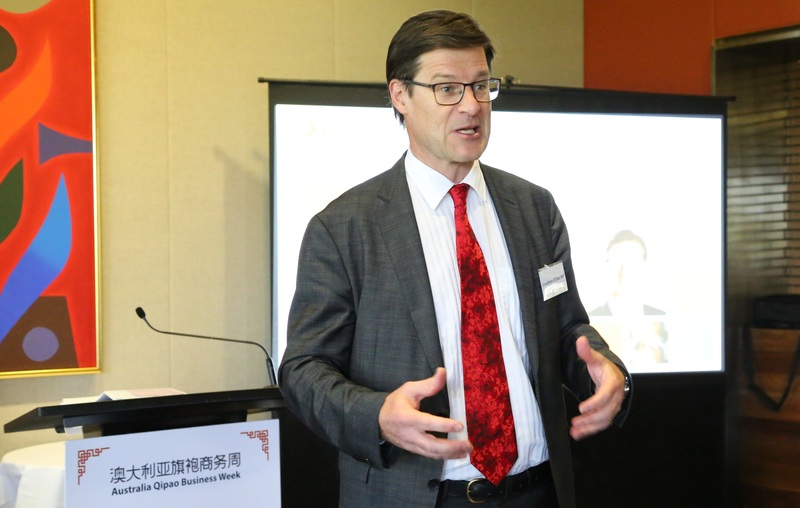 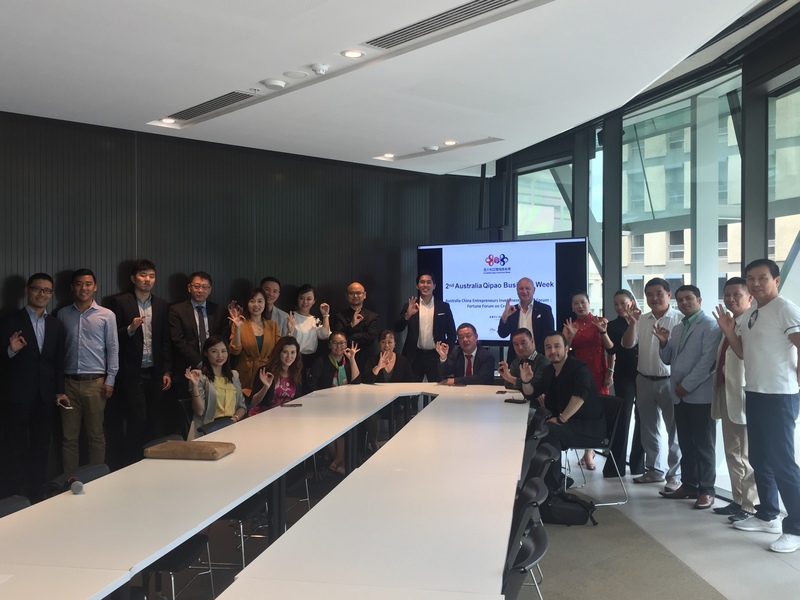 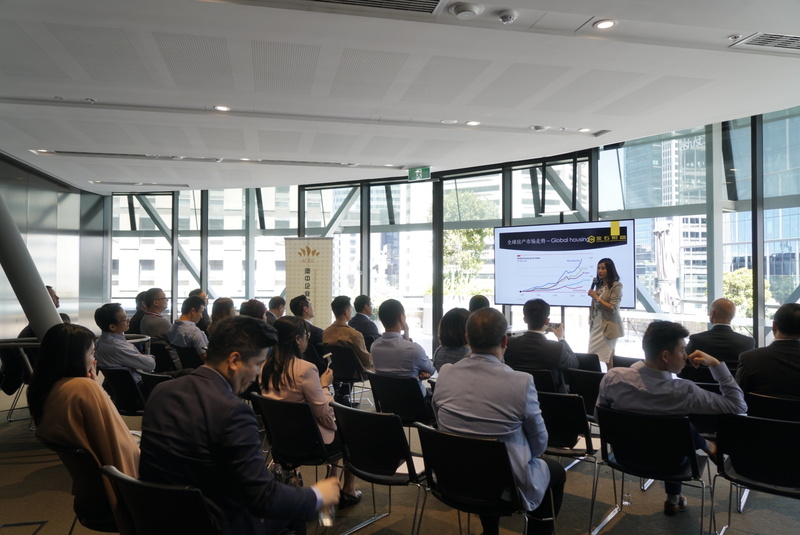 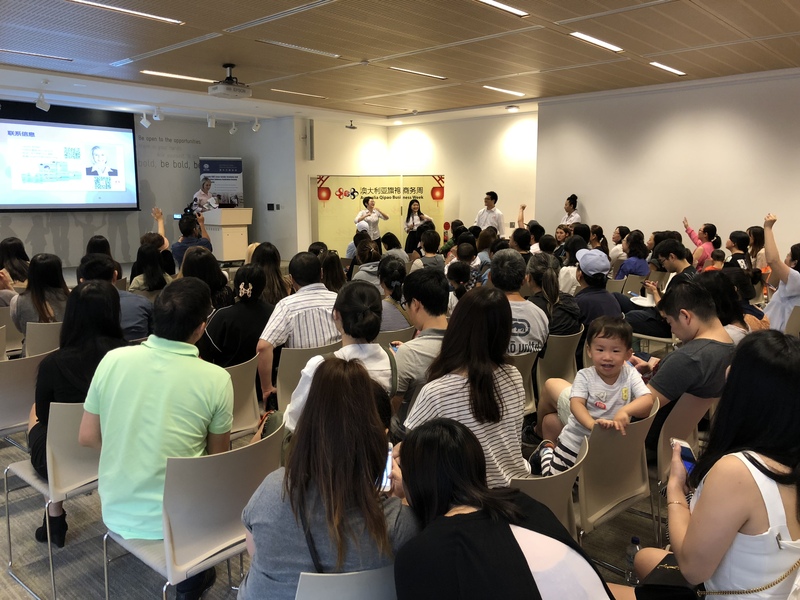 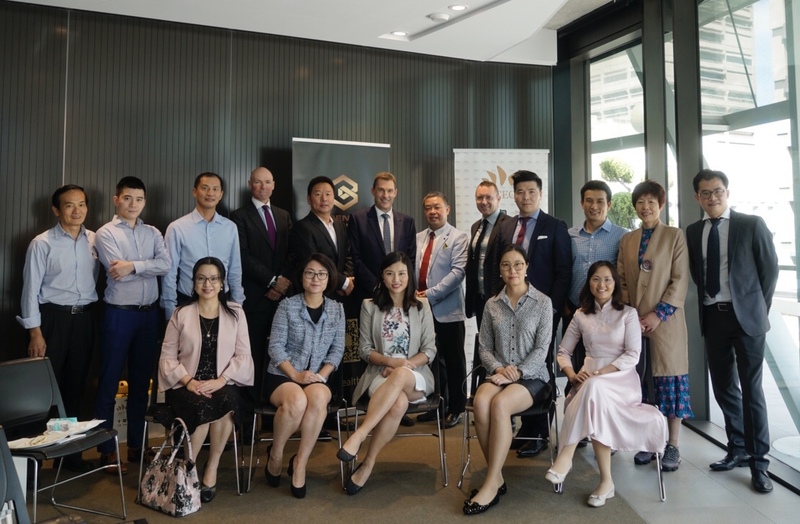 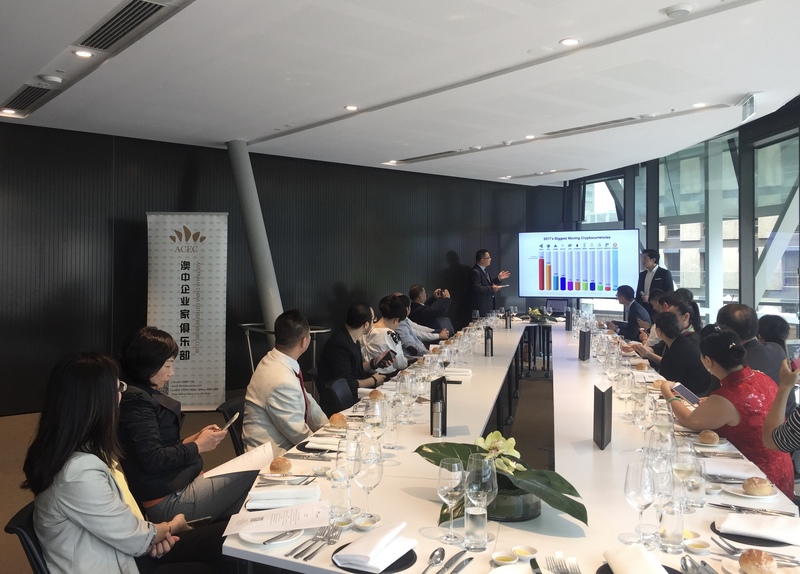 2nd Australia Qipao Business Week, the annual flagship business and culture event hosted by Australia China Entrepreneurs Club, officially started on 23rd March, 2018. 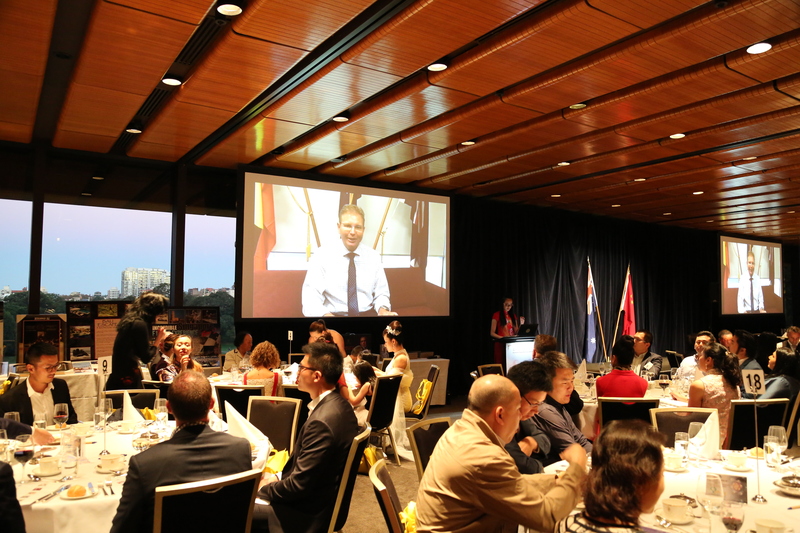 When beauty meets business, the Parliament of NSW was filled with entrepreneurship, elegance and stylishness! 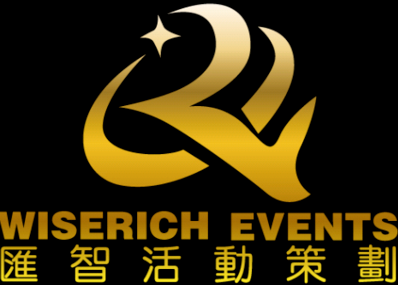 ‘Eye-catching’, that’s the word! 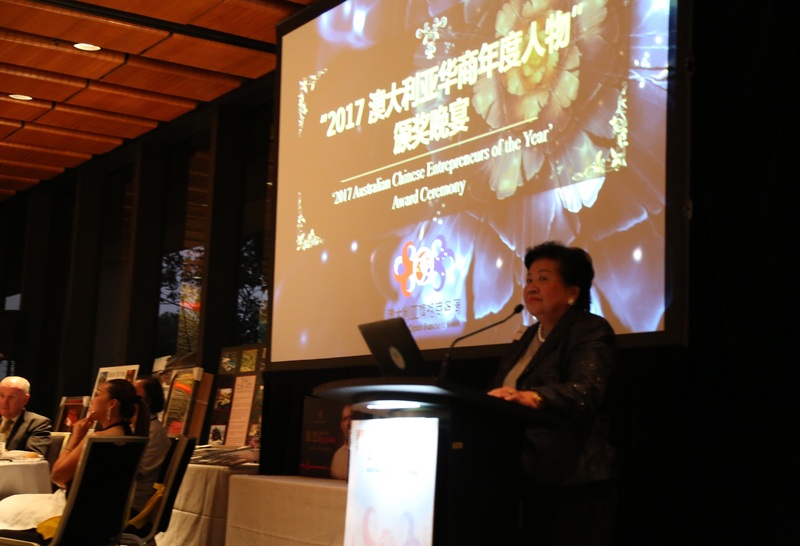 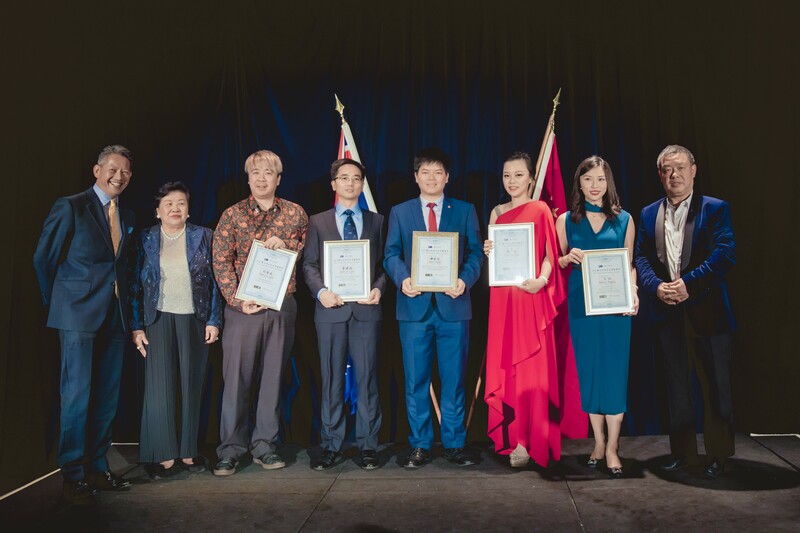 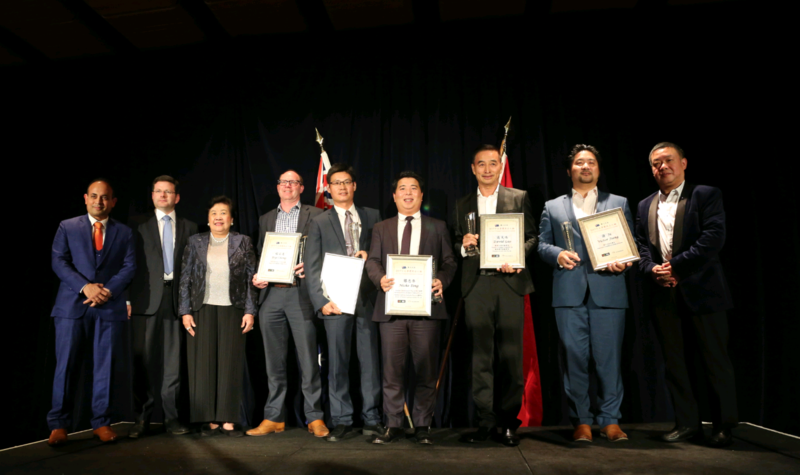 ‘2017 Australian Chinese Entrepreneurs of the Year’ successfully celebrated entrepreneurship of the year within Australian Chinese business community. 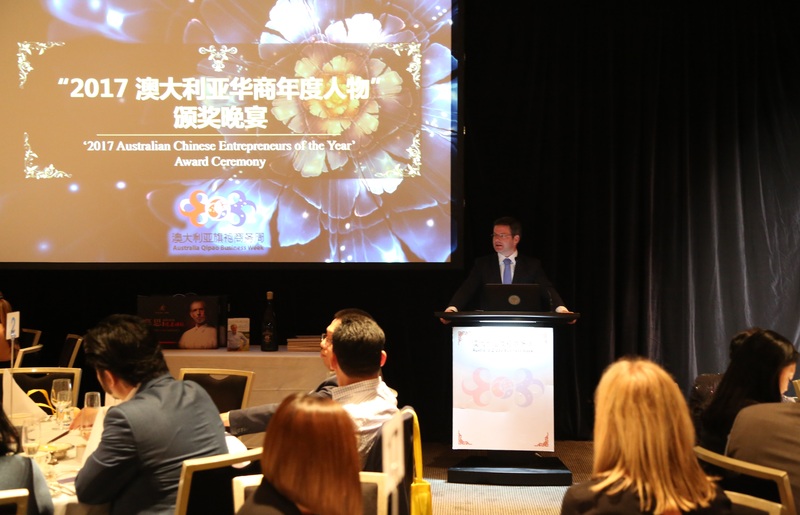 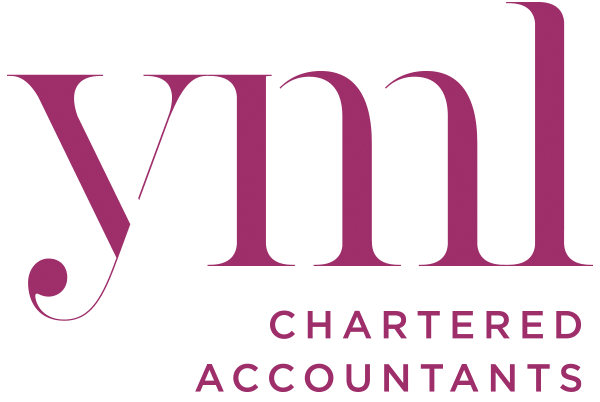 Ambition + ‘can do’ attitude + goal-achieving + contribution + giving back…these are the themed words that defined the night! 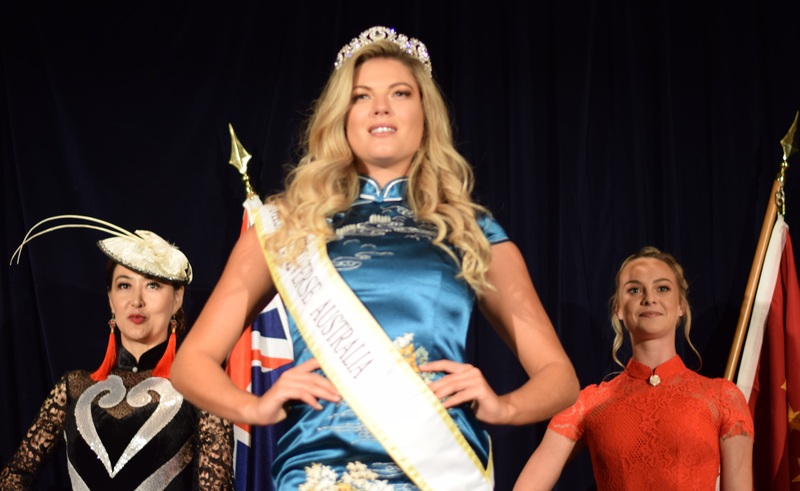 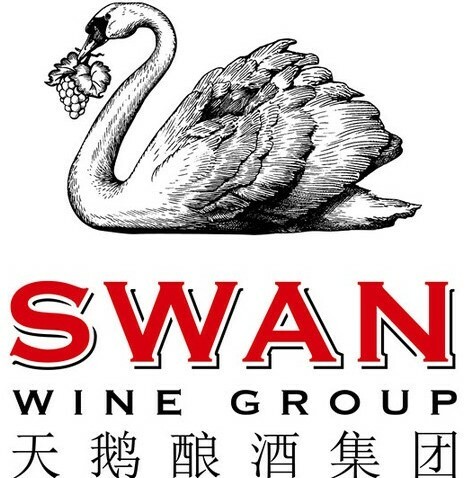 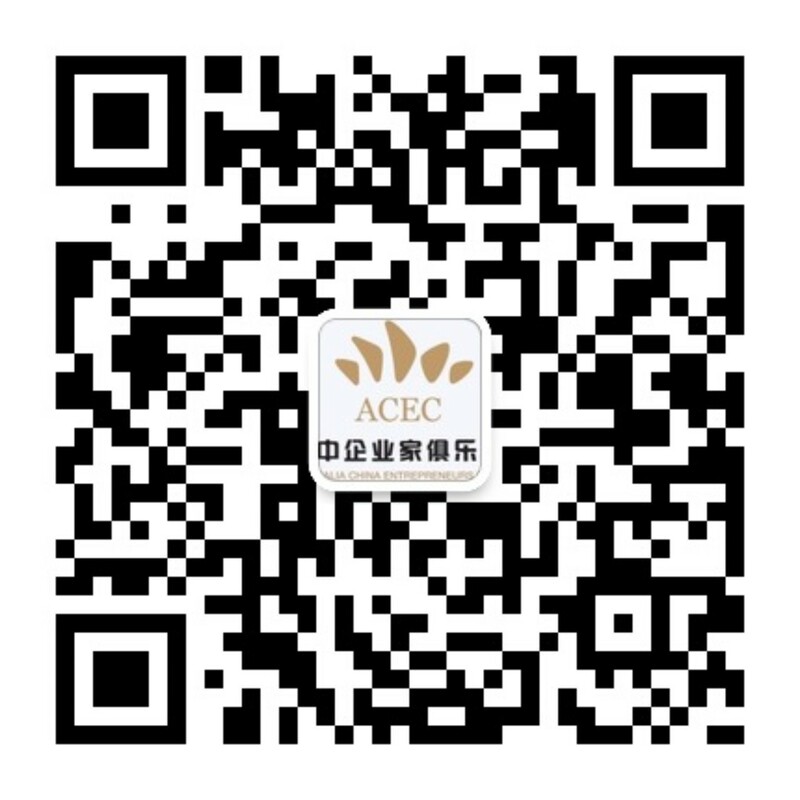 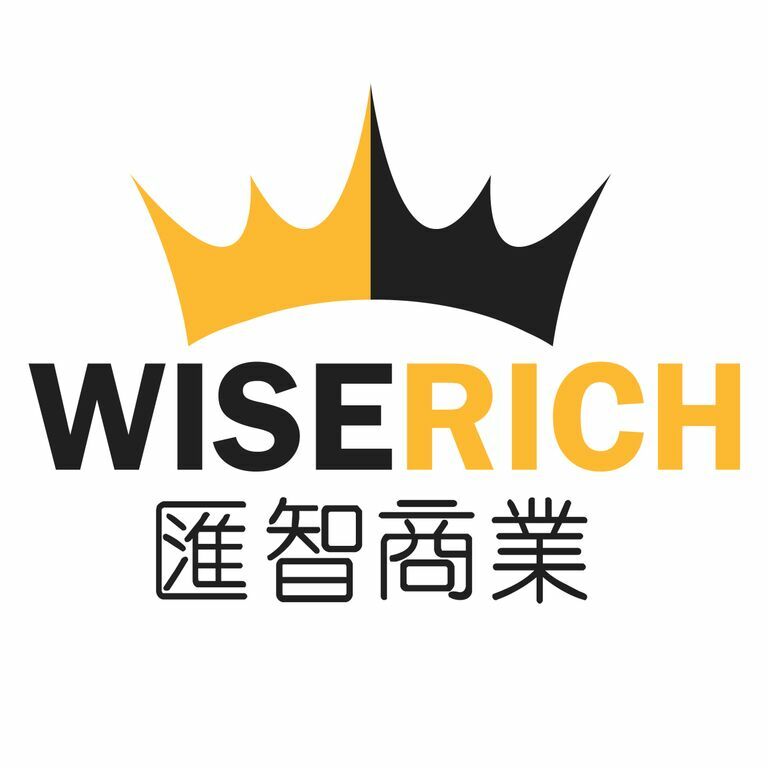 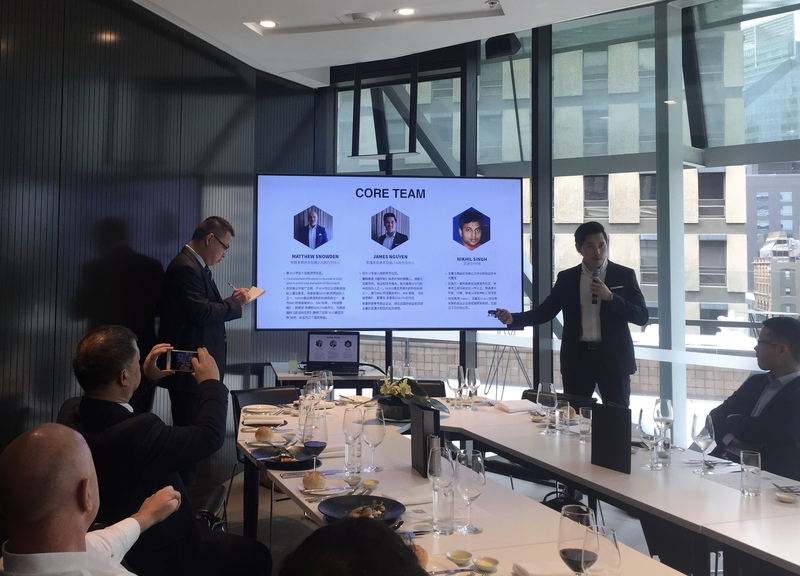 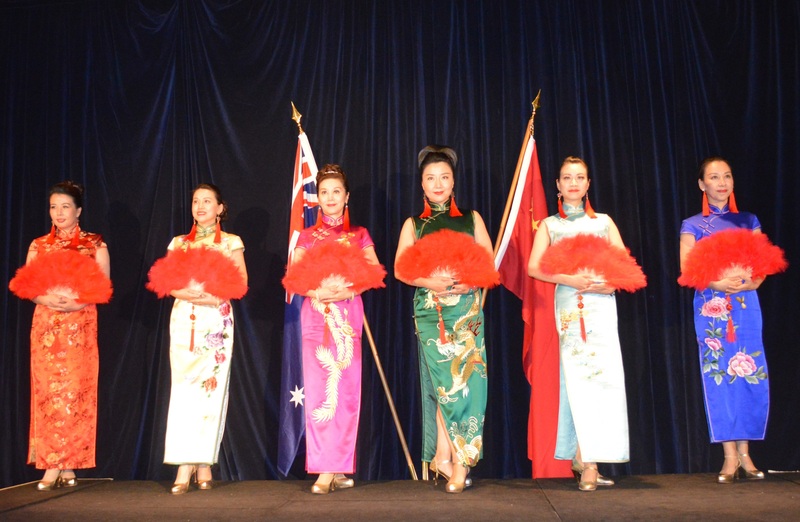 Mingling with prominent business leaders at Australia China Entrepreneurs Networking Drink, models from Miss Multiverse Australia and Australia International Elite Cultural and Arts Centre also co-performed Qipao Show to impress the Award Ceremony. 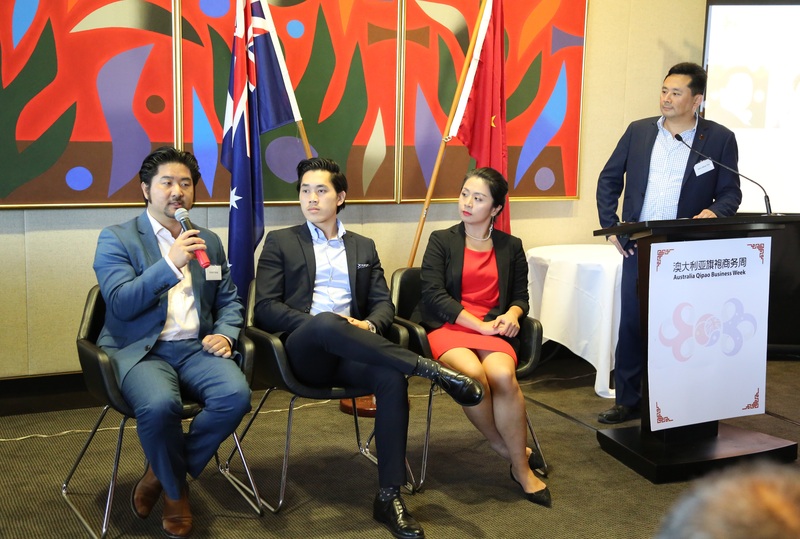 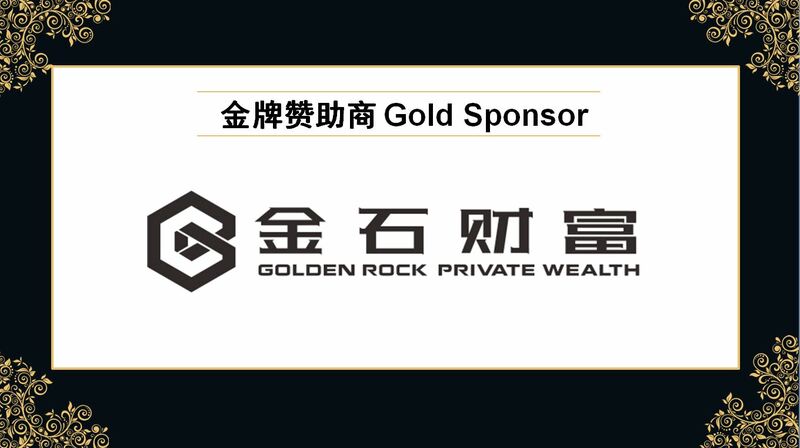 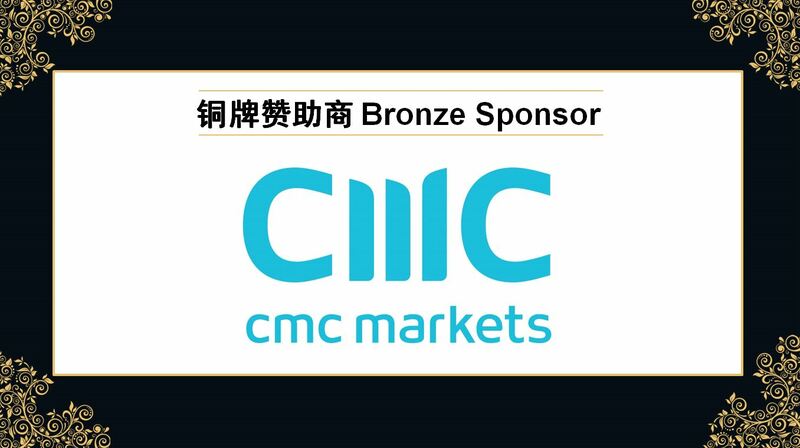 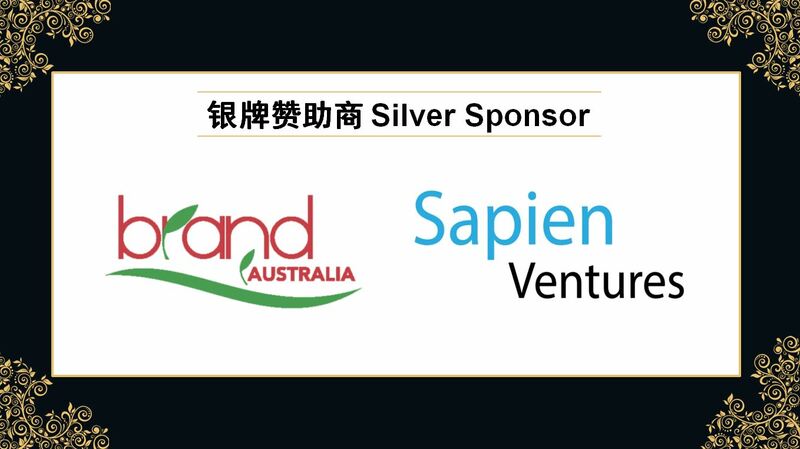 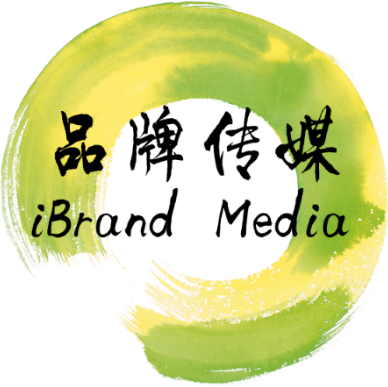 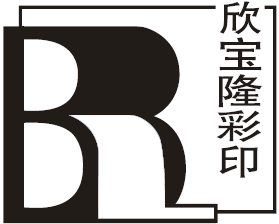 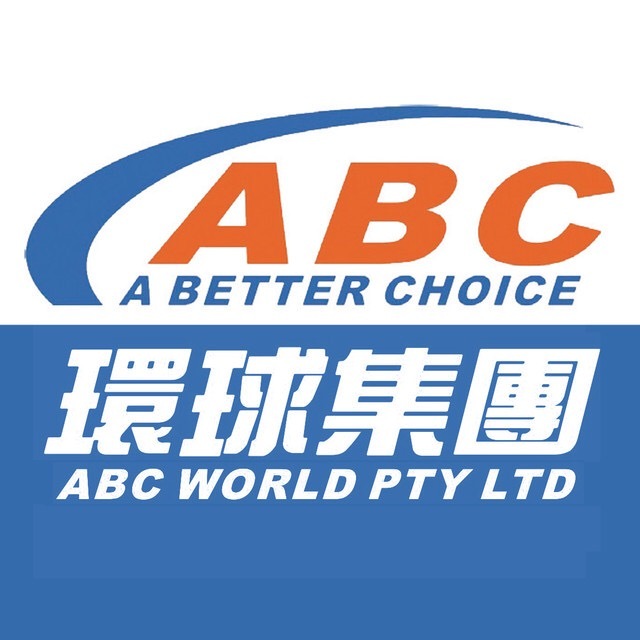 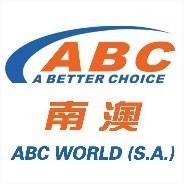 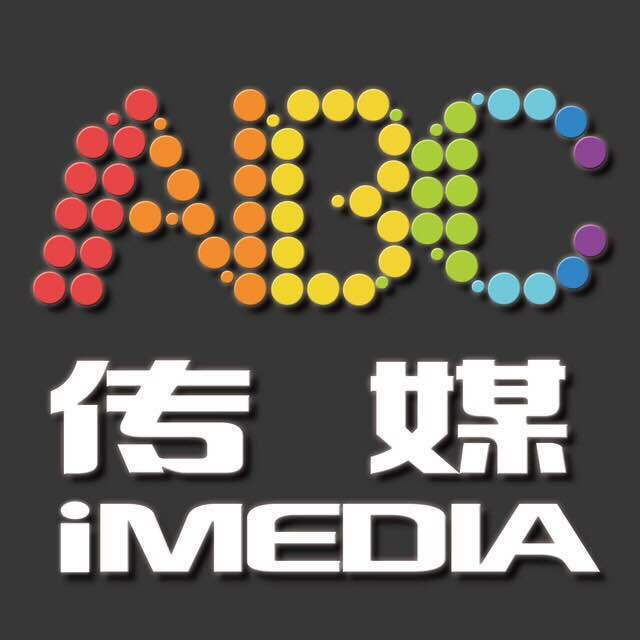 This year’s keynote forum-‘Brand Opportunity’ Australia China Business Forum covered a range of topics, including: Opportunities for Australia Arising from the ‘OBOR’ Strategy, Strategies for Australian Businesses Wanting to Enter China, Power of Brand, How to Enrich Your Investment Portfolio, Why 2018 Belongs To Blockchain…just name a few!